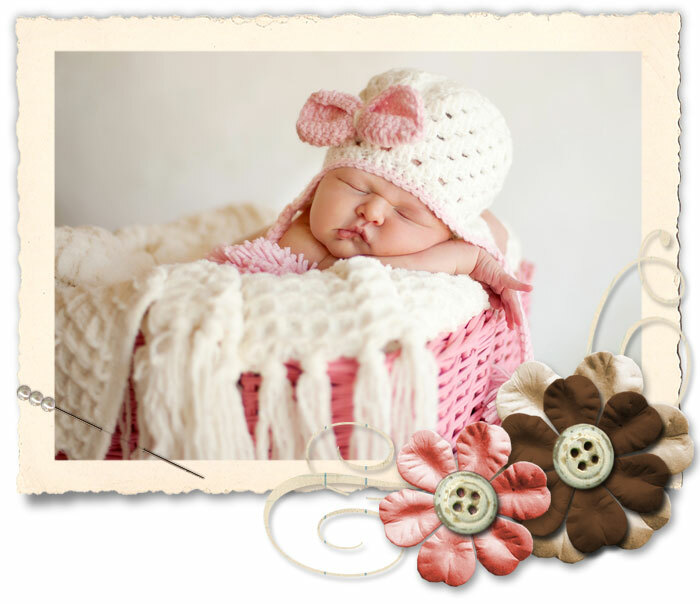 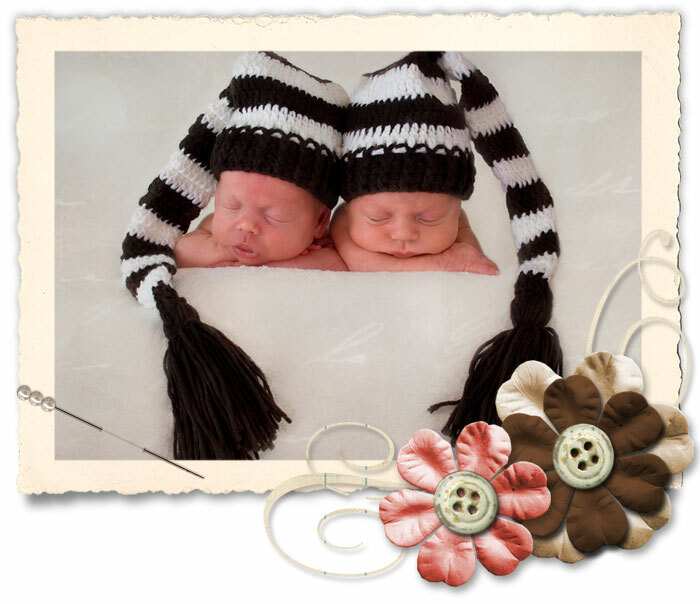 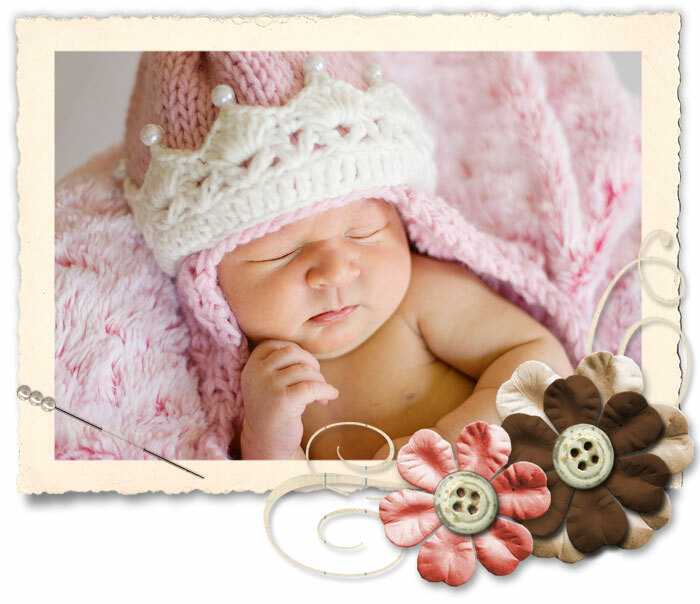 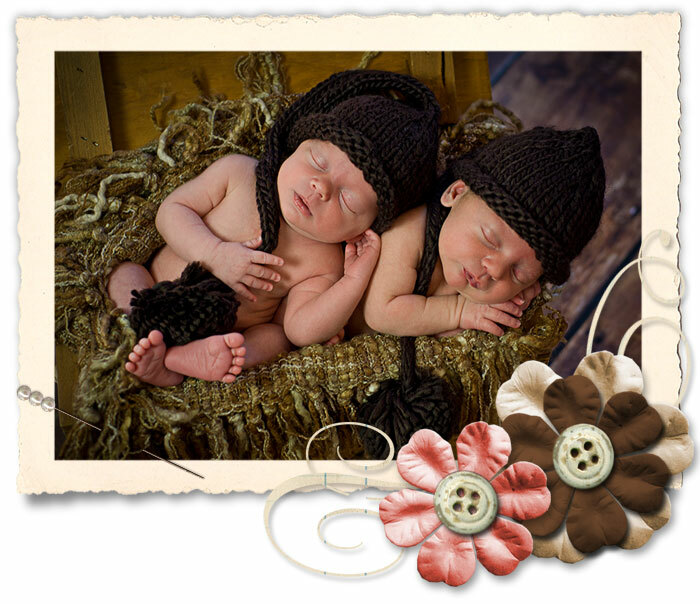 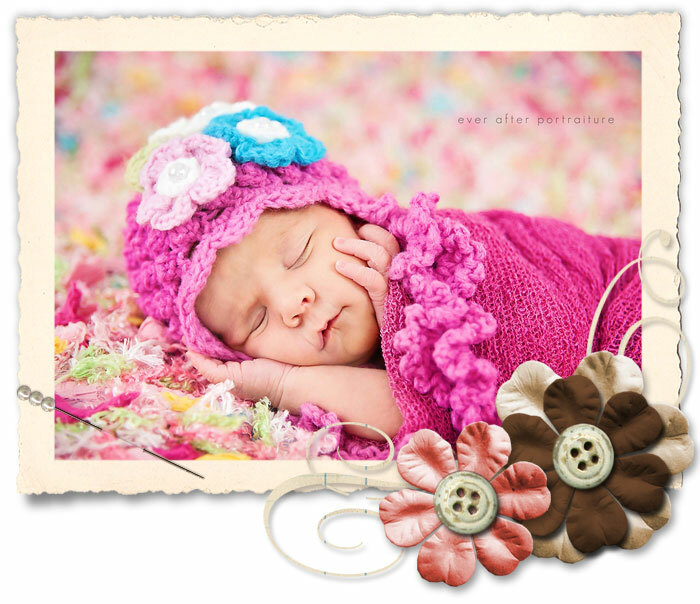 The Daisy Baby is proud to offer adorable, handmade hats for little girls, hats for little boys, mittens, cocoons, scarves, gift sets and accessories for infants and children. 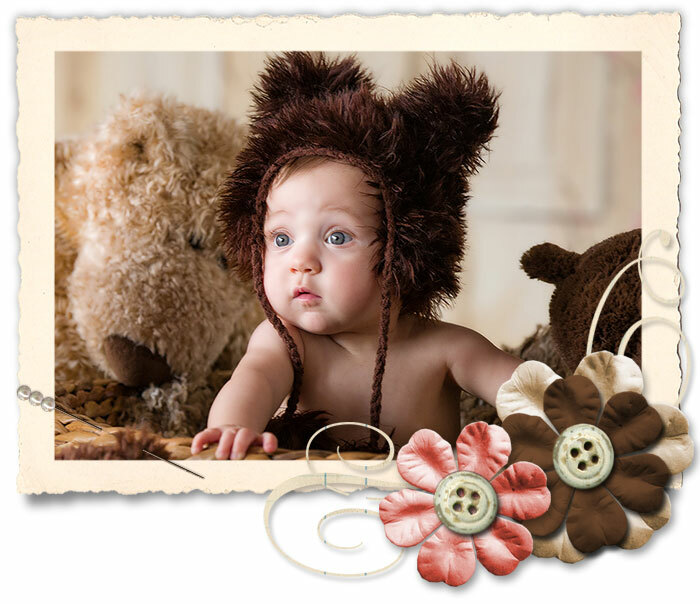 We also have a darling collection of handcrafted photo props to capture the mood of each and every individual little personality. 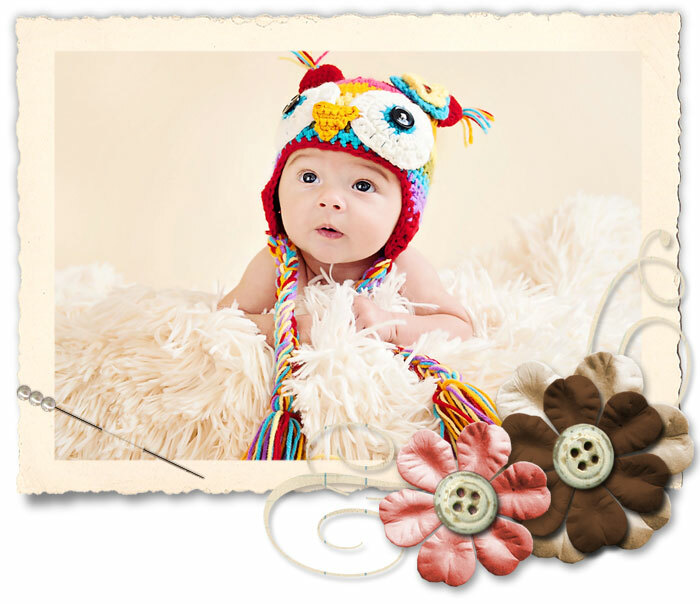 At The Daisy Baby, we pride ourselves on creating unique, handmade heirloom pieces to accentuate the beauty in every child.